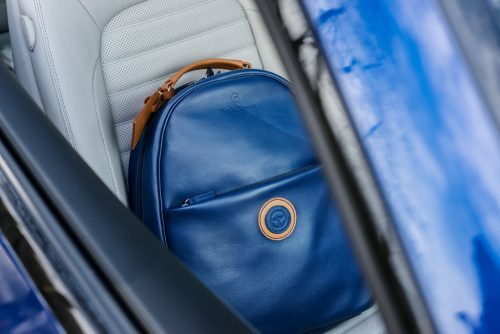 Timeless elegance and contemporary mobility are the inspirations behind this Backpack designed to accompany a Gentleman during his daily travels in the city and on the road. 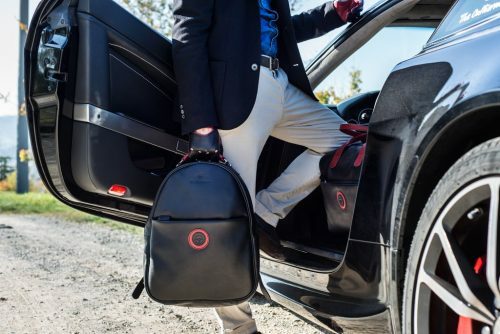 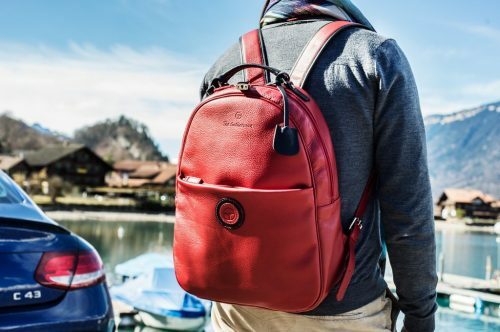 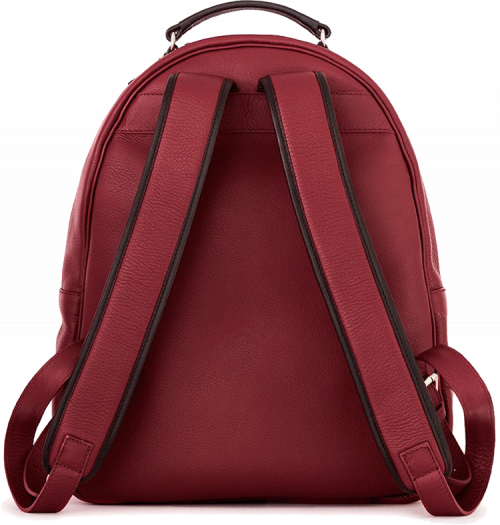 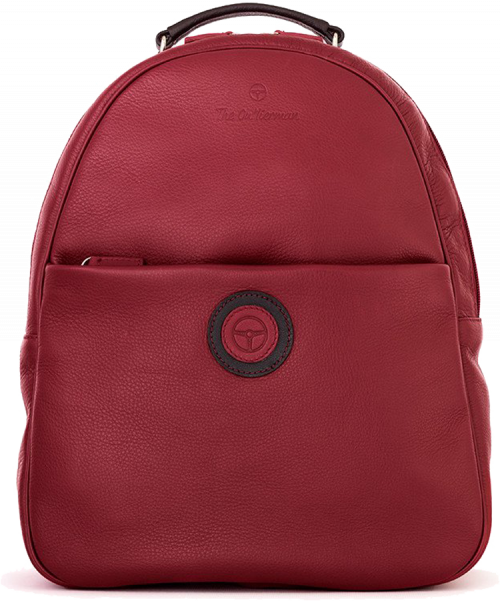 Spacious and versatile, the Backpack features an external zippered pocket for easy access to everything you may need and a padded internal compartment, ideal for your laptop. 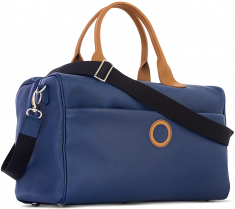 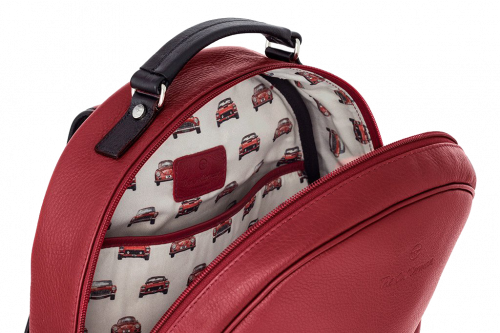 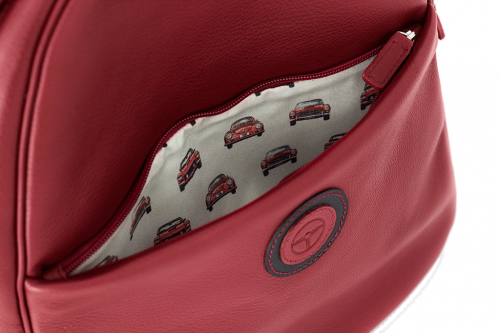 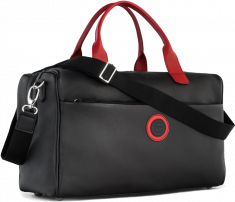 Entirely handmade in Italy by master craftsmen, it combines full-grain leather with a 100% silk inner lining featuring the exclusive “The Vintage Race” pattern that celebrates motoring icons. 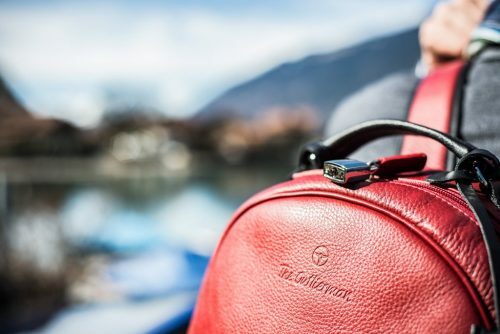 Attention to details – such as the ID tag and safety lock – combined with the functionality of interior compartments is what really stands out for this distinctive accessory, making it an icon of casual style perfectly adaptable to more formal looks.